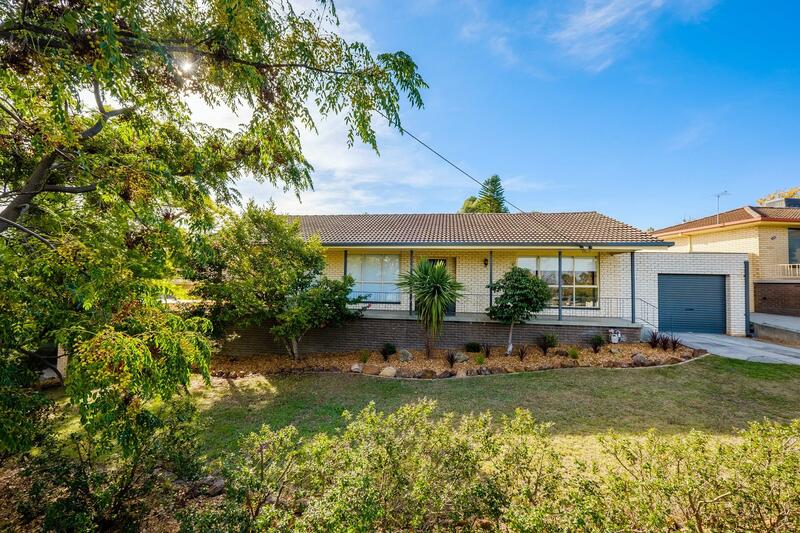 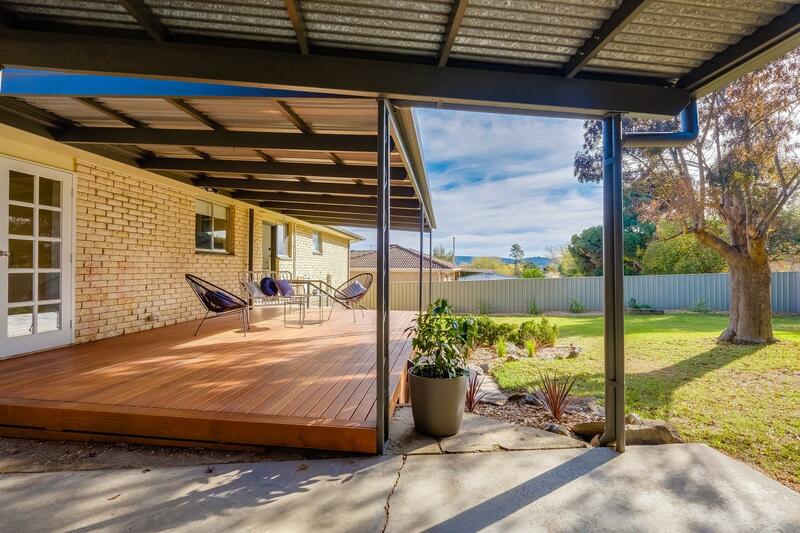 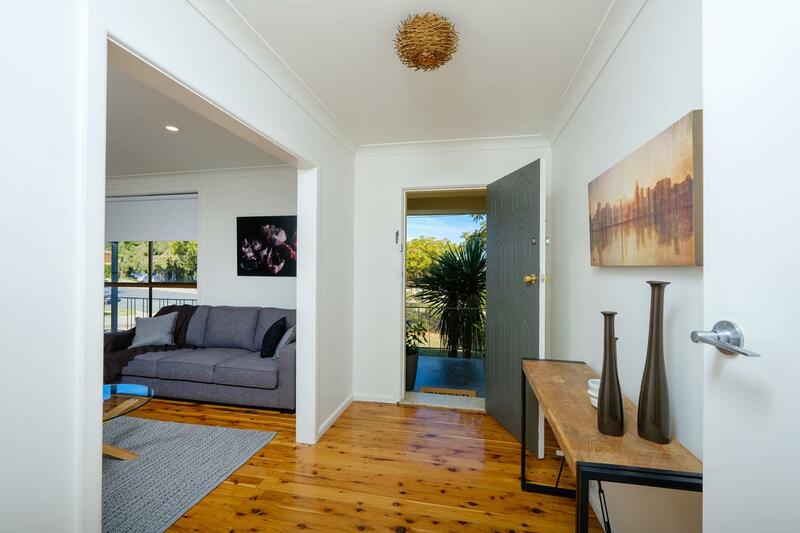 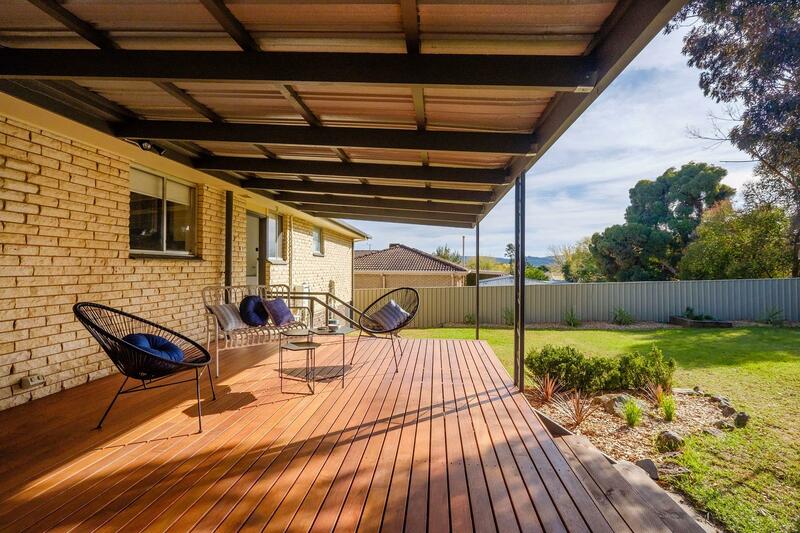 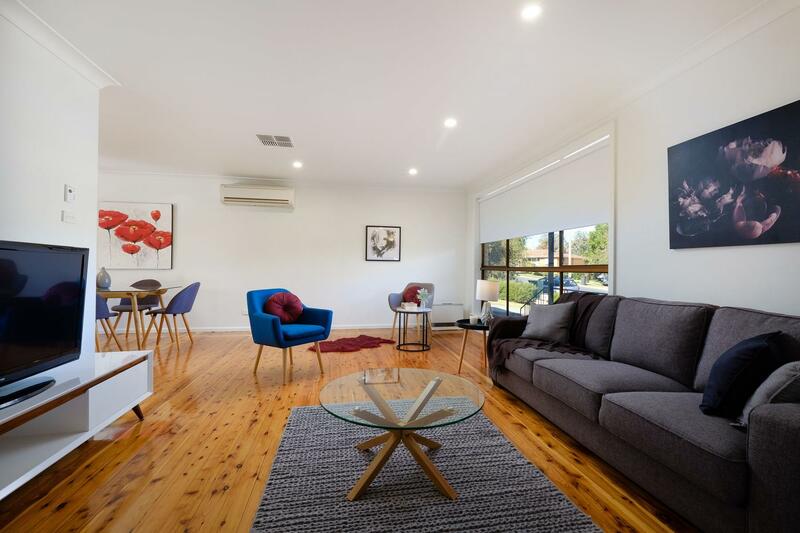 * A splendid, modern and stylish fully and newly renovated home awaits you, presented in an immaculate condition embracing all the moderm creature comforts of home including gas heating, ducted evaporative cooling and split system heating and cooling. 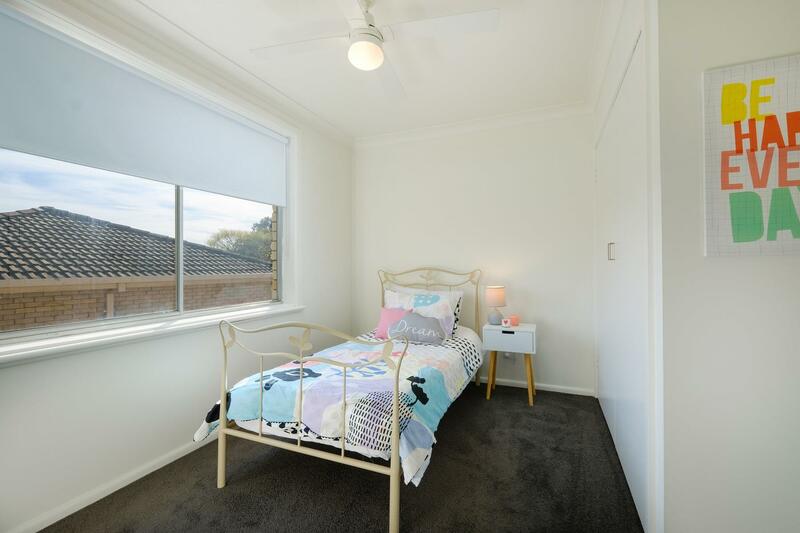 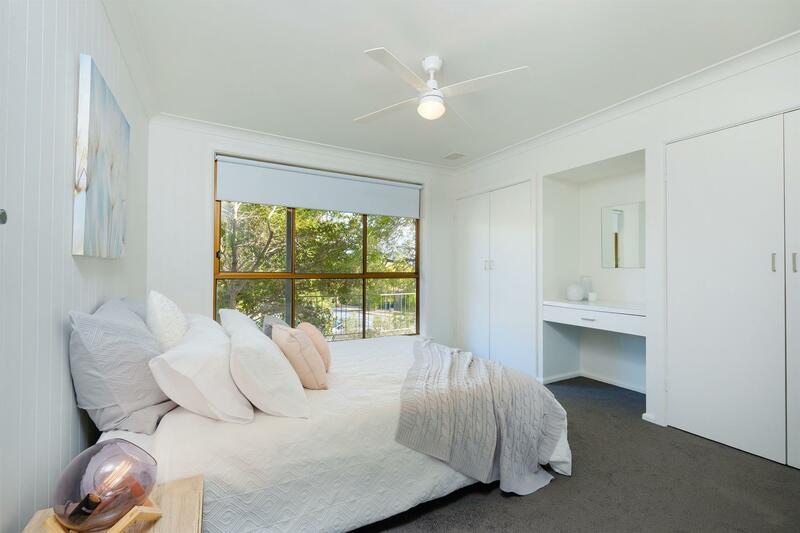 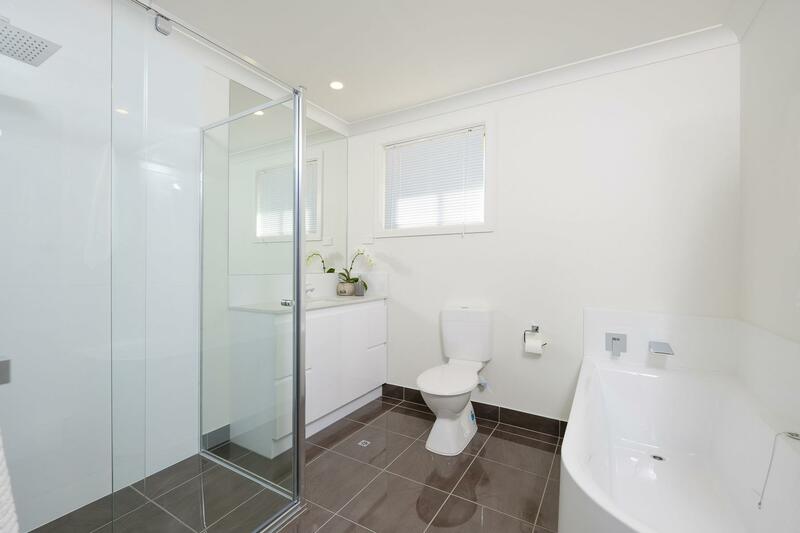 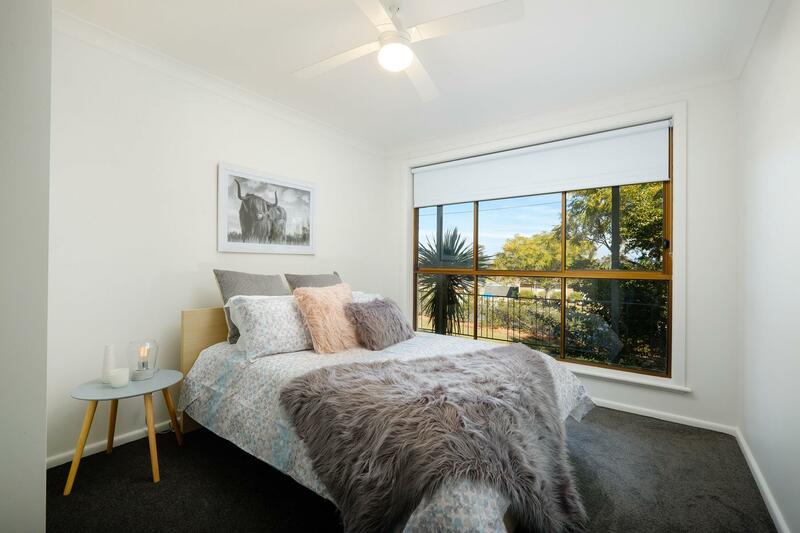 * Comprising of 3-bedrooms, all with built-in-robes, freshly painted throughout with new carpet plus fresh polished floor-boards, an absolutely stunning renovated full bathroom and a separate laundry. 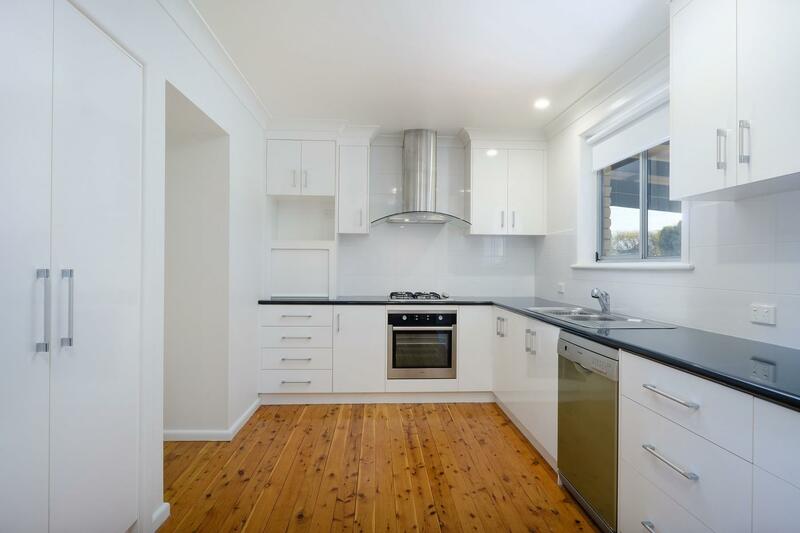 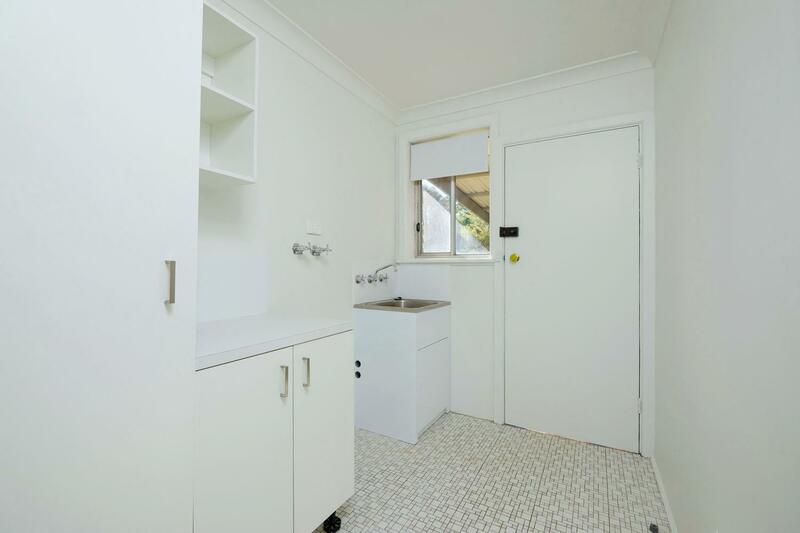 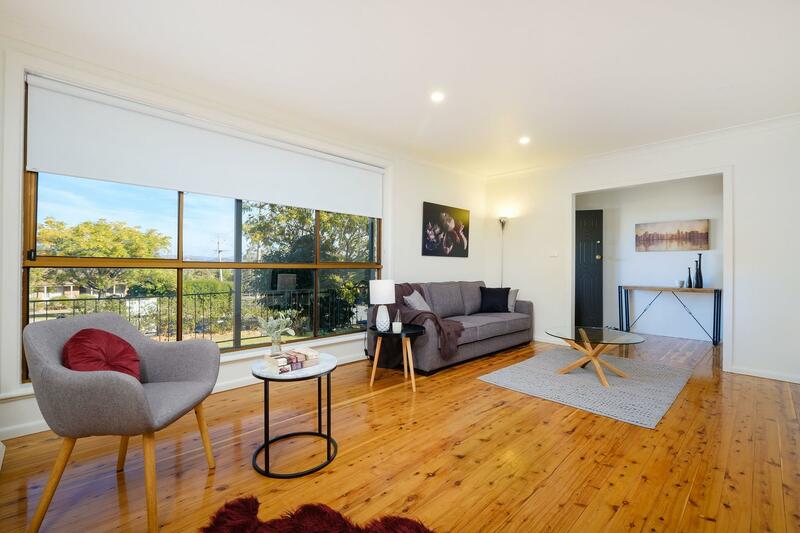 * Also on offer is a huge open plan family-living area, a fantastic newly renovated kitchen with dishwasher, gas cook-top, under bench oven, pot draws, utility cupboard and a large pantry. 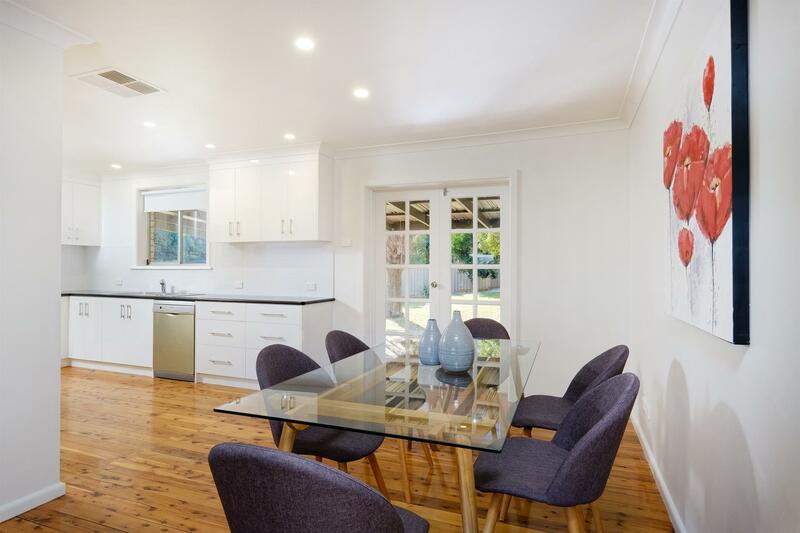 * A superb and spacious dining room with French doors that opens onto an undercover entertainment area that is complemented by timber decking. 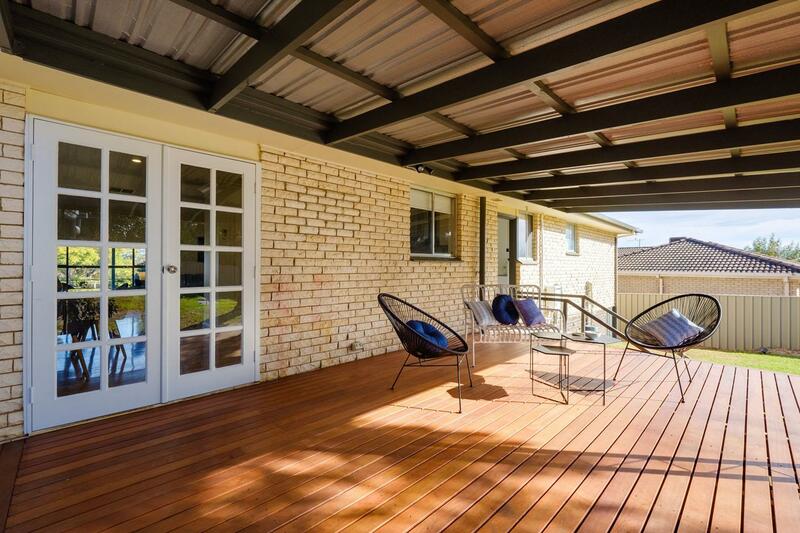 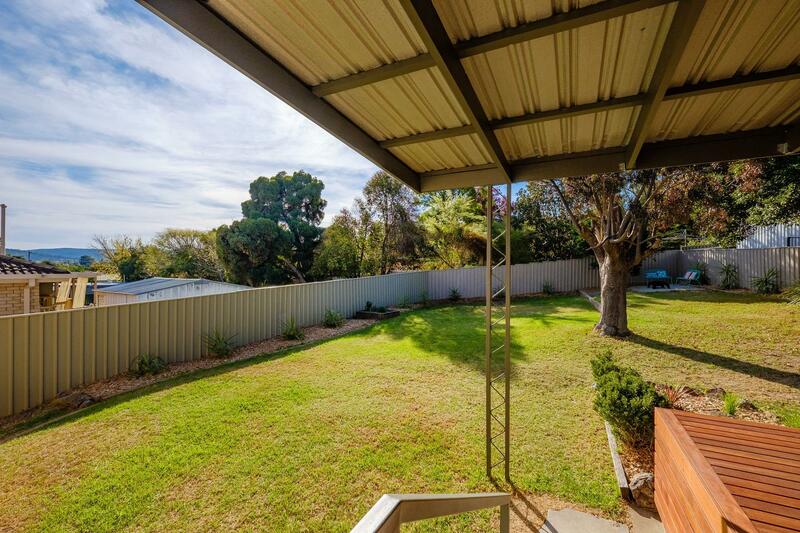 * To finish off there is a double/tandem lock-up carport, rear yard access, secure fencing and landscaped gardens. 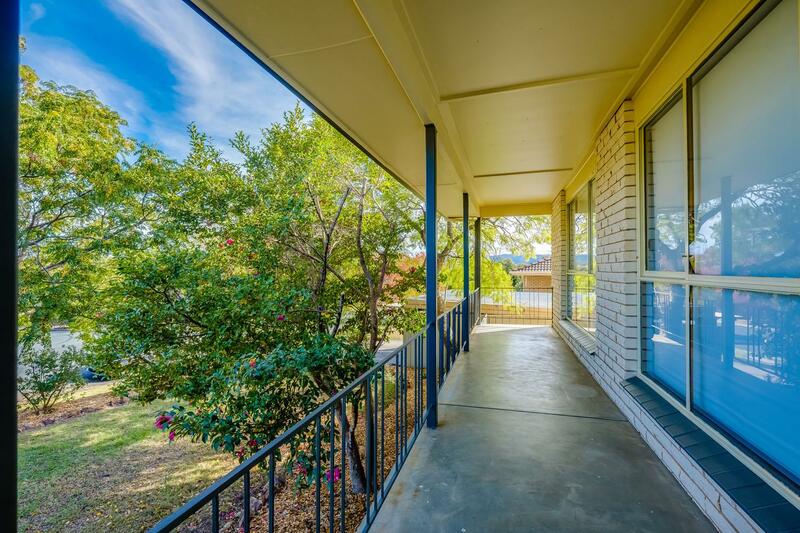 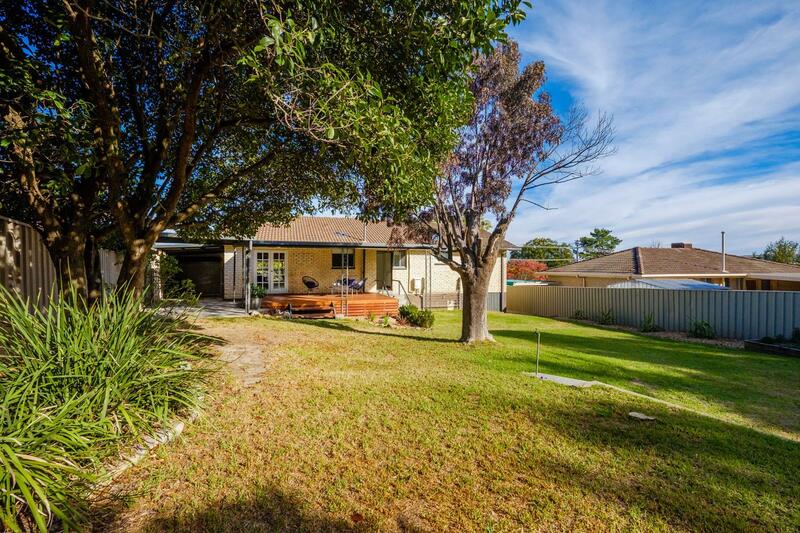 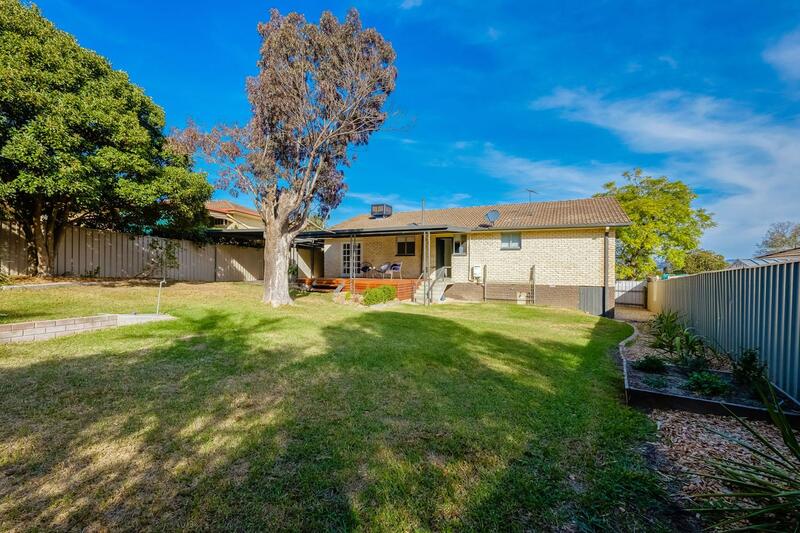 Dear Georgette, I am interested in 288 Cheyenne Dr, Lavington, NSW 2641, Listing Number 2771231 which I found on http://georgettenehme.com.